The OnePlus One paved the way for good strong phones that can be picked up for a reasonable price with amazing features and lightning fast speed. However, even phones like these need to be protected from damage. The smallest of falls could still badly harm the phone and cause a drop in resale value. Furthermore, it will hinder the smooth functioning of the Phone and could make the phone look less appealing. For this reason, a Mobile Case Cover can do wonders to reduce damage and make the phone look brand new. Jkase Diablo is a protective case that features a kickstand, shock absorption and an inner and an outer shell for rough use. The back panel has rubberized grip with the rest of the interior made of Thermoplastic Polyurethane. One of the drawbacks could be that it is overly bulky and could be hard to slip in and out. BLU’s Studio Mobile Case is both a trendy option and a safe option for the protection of your phone. 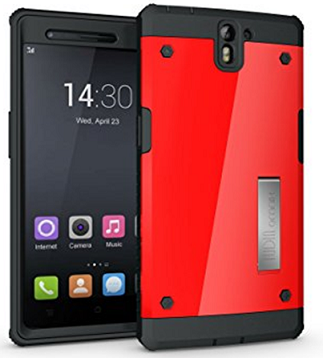 While the body of the Case is solid and does not allow for the shock to penetrate into the core of the phone. 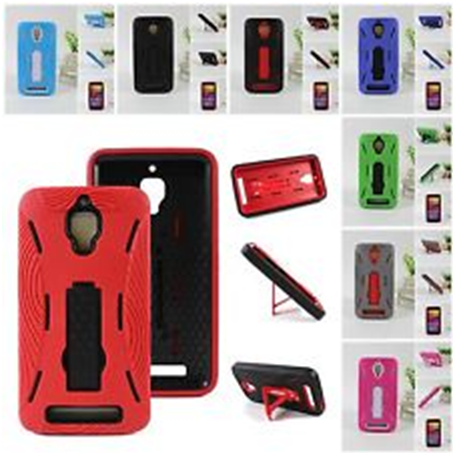 This is also a Polyurethane Mobile Case with a kickstand for you to view videos and movies with ease. 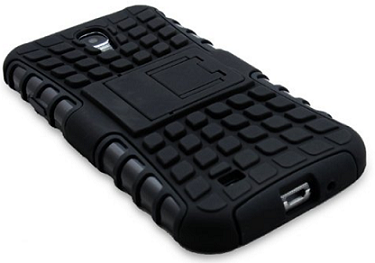 It is a Hybrid Heavy Duty Case and is able to withstand falls and minimizes damage. The TUDIA OMNIX is a Heavy Duty Hybrid that provides all-round protection to the phone. It provides good drop protection with Impact resistant bumper covers on the edges. It also has built-in screen protection. The rear features a metallic slate with a small stand. It allows for easy access to all ports. 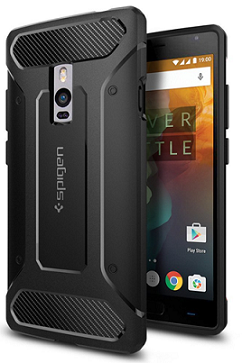 A Mobile Case that offers good protection, access to all ports, camera, and accessories, is easy to maintain and can grab eyeballs effortlessly is a good Mobile Case. 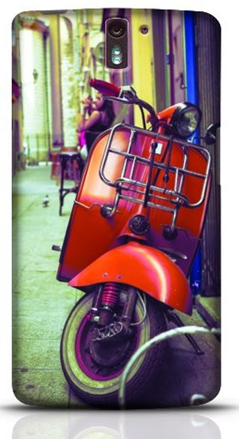 Stylebaby brings in another trendy design of the Vintage Italian Scooter to adorn your Mobile Case that also protects your phone from dirt, scratches, drops and provides impact resistance for the rear of the phone, protecting the battery and the inside of the phone. 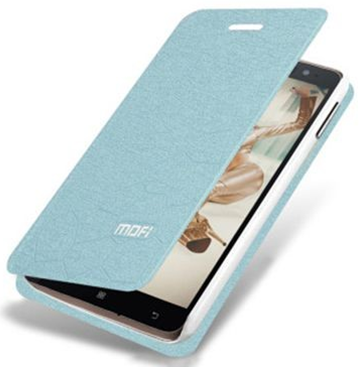 The UniSmart MoFi Case is a Polyurethane Case / Polycarbonate Case which is available in a splash of contrasting colors. The design is fashionable and the surface is made of a special material to allow for effortless grip and comfort. The front cover is adjustable and can be folded for quick access to notifications or can fully cover the screen. 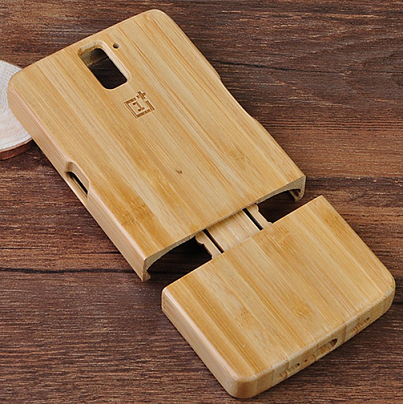 CORNMI has known for their innovative designs and the Hard Wood Handmade Bamboo Case is one of their better designs. The case is lightweight and less bulky, but it is still sturdy enough to protect your phone from damage, be it scratches or screen protection. It is easy to assemble and dismantle. 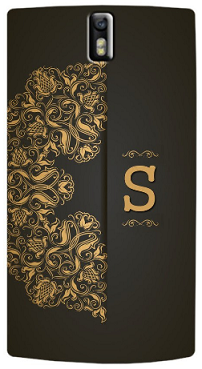 This is also an Eco-Friendly Case which comes with an added bonus. 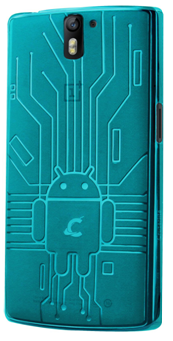 The Cruzer Lite Bugdroid is both stylish and does the job of protecting the phone. It is made of Thermoplastic Polyurethane which makes the phone surface smooth and yet flexible. It provides shock resistance on impact and is almost completely scratchproof. Ombre Glitter gives a new meaning to colorful with a mixture of glitter and purple to a pink shade. The Ombre is an all-rounder and is made of Poly Carbonate. It is thin and light but it still does the job against damage to the phone. It is aptly priced as well, as it is both high quality and strong. This case is on the slimmer side and is lightweight. But don’t let that fool you, it is still durable and due to its lightweight quite flexible as well. It has been specially designed with small abrasions on the back to help grip and minimize damage. It also allows full access to the phone. Also, see Fantastic ZAPCASE printed back cover for One Plus One. 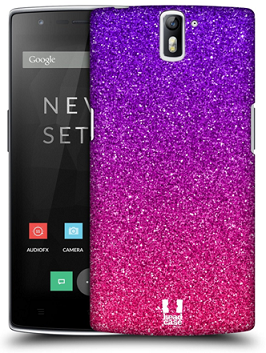 These are the trendiest and most stylish OnePlus One Phone Covers out there. 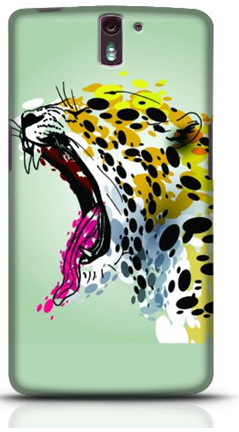 With the growing need for Mobile Case Covers and Cases, it is better to be safe than sorry. Do let us know which is your favorite among the selection.